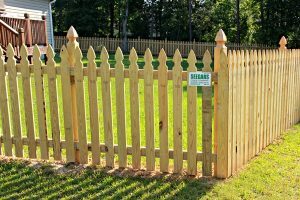 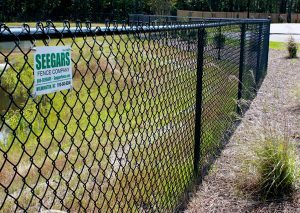 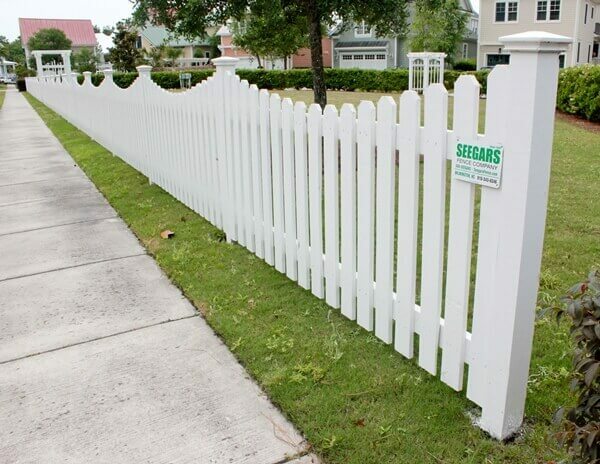 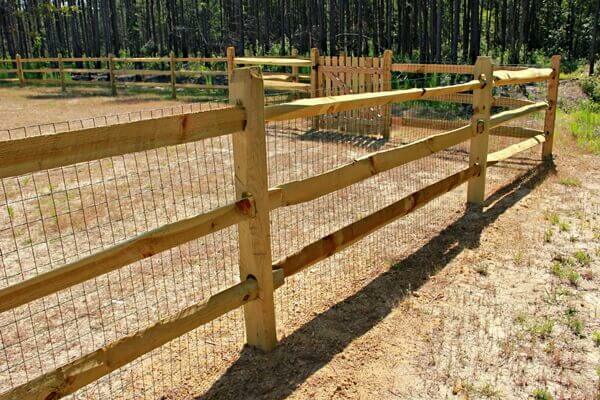 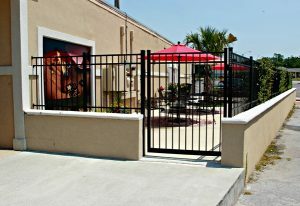 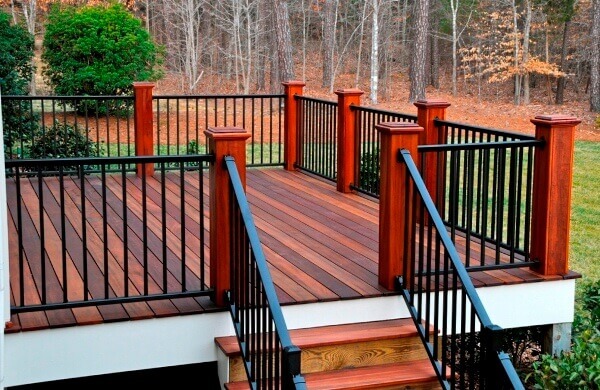 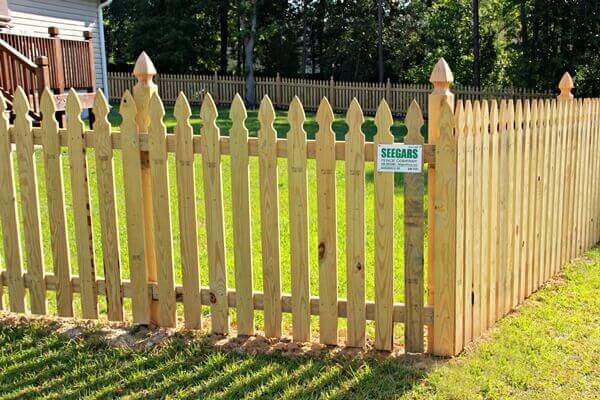 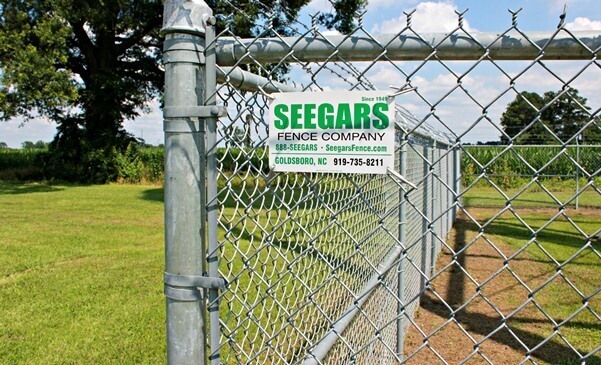 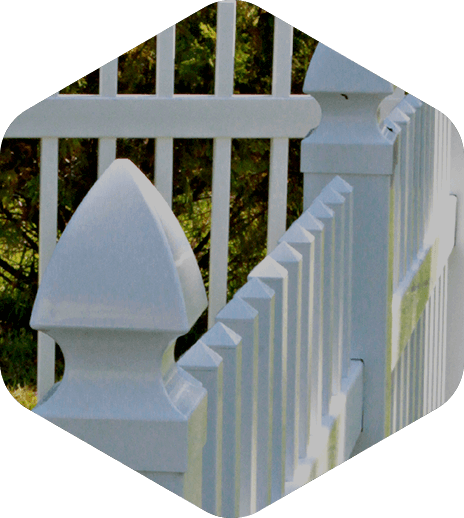 At Seegars Fence Company, we take great pride in our professional, courteous staff and the work they do. 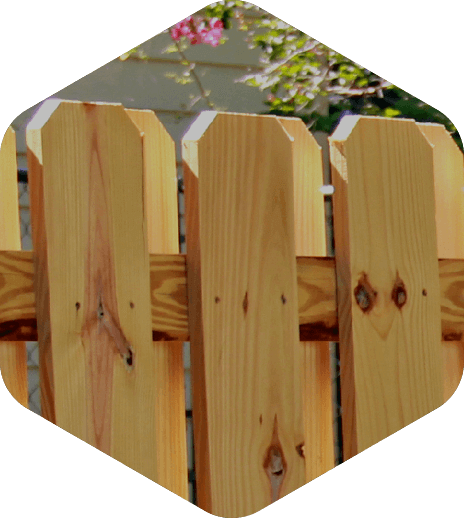 Serving Greensboro, Winston-Salem and the Triad area of NC. 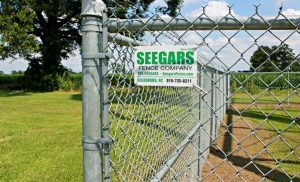 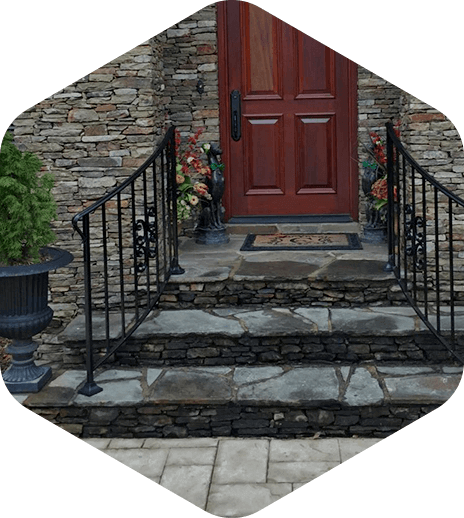 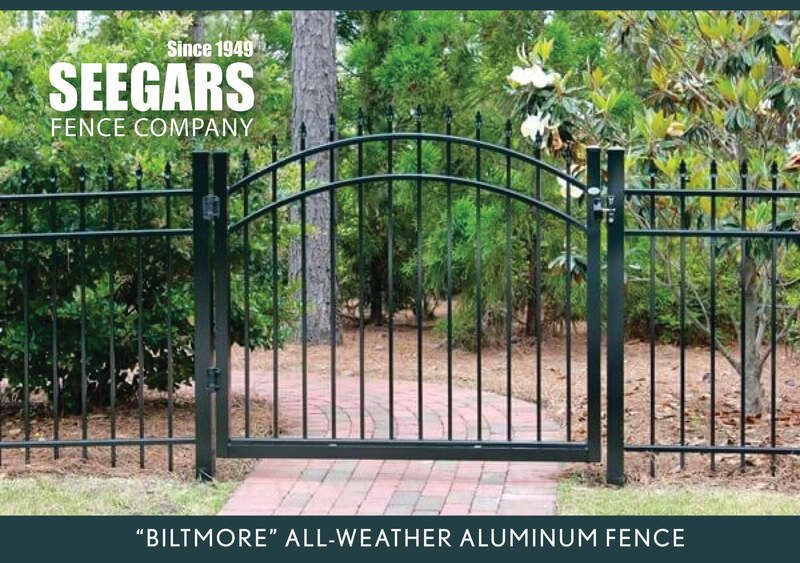 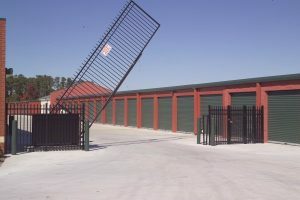 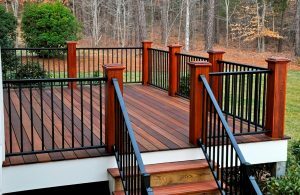 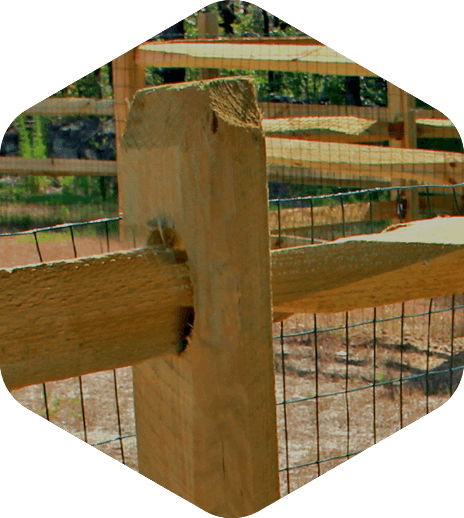 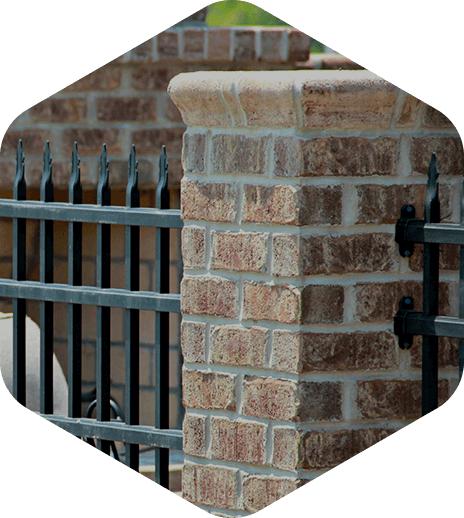 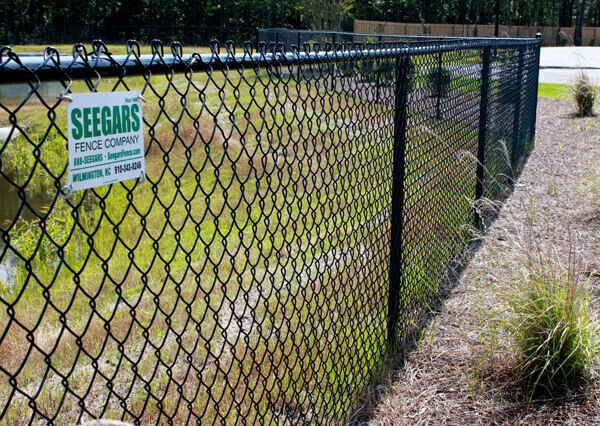 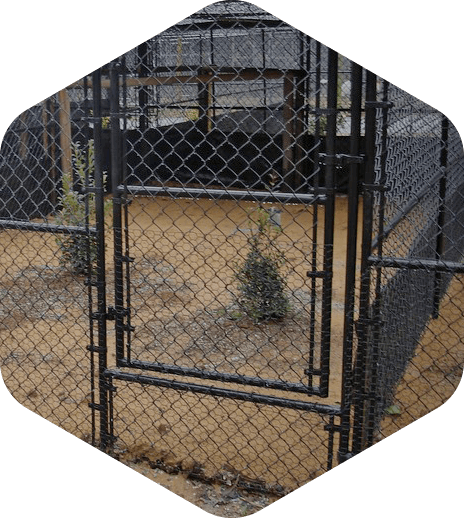 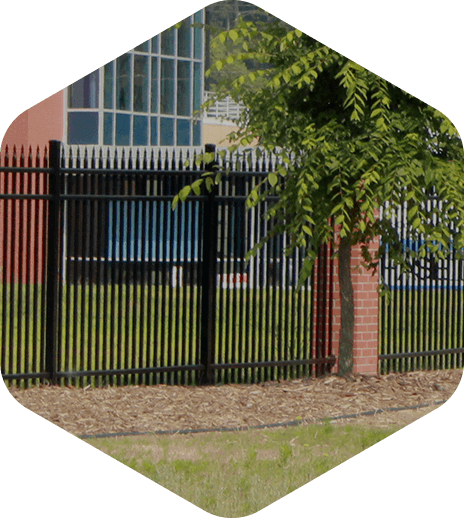 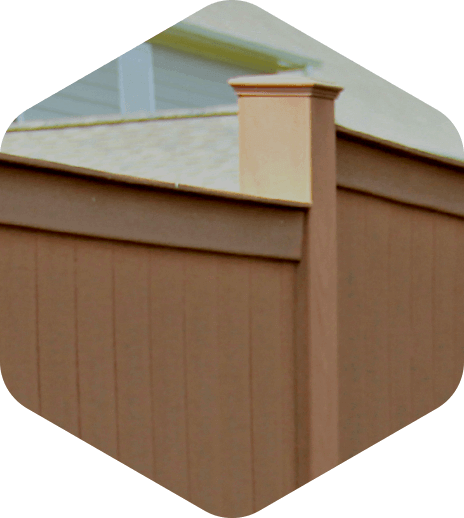 Our Greensboro Seegars Fence Company location offers a level of service and quality of product that is truly second to none. 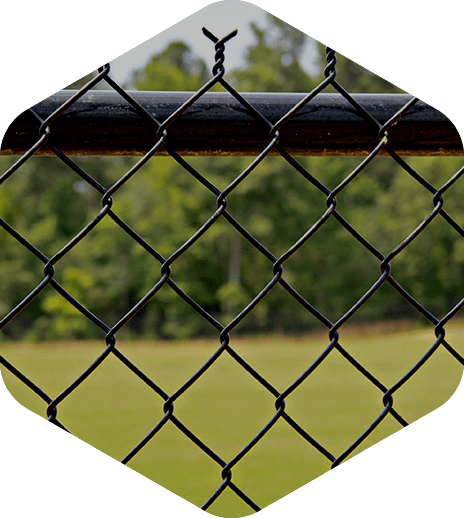 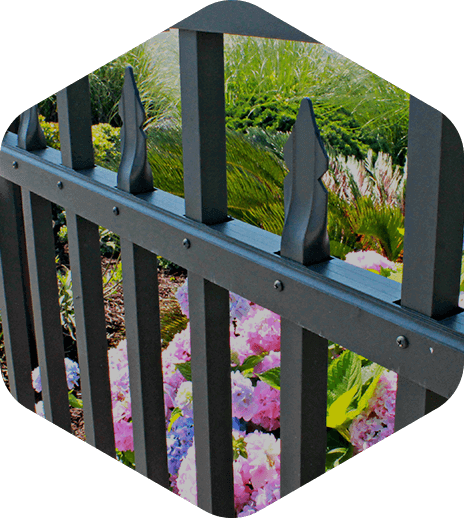 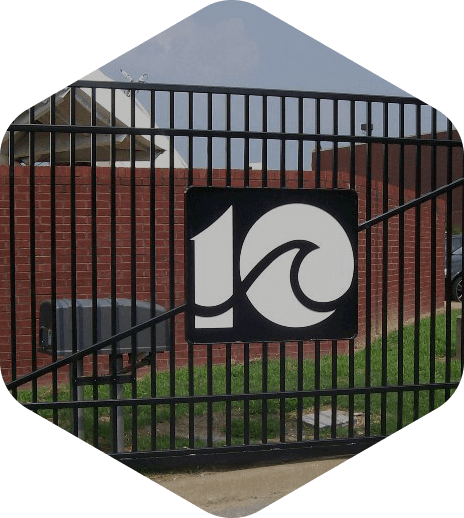 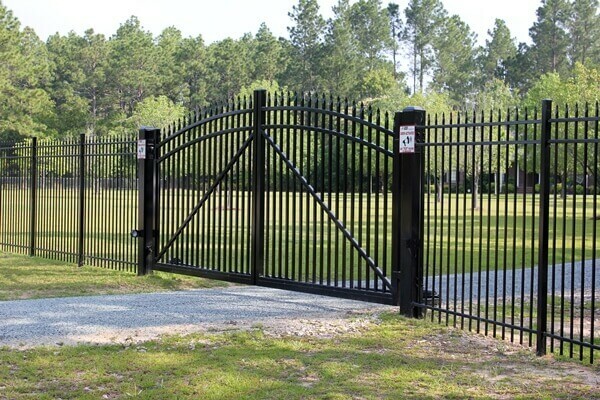 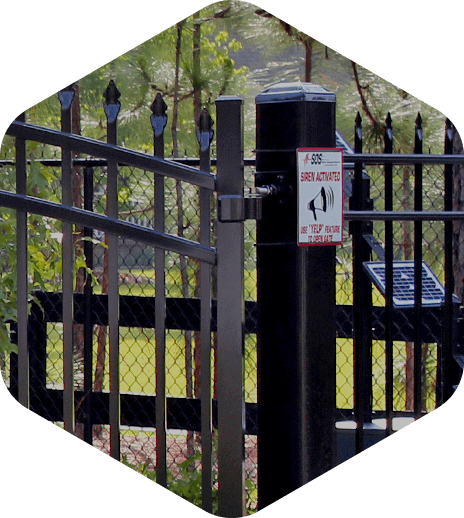 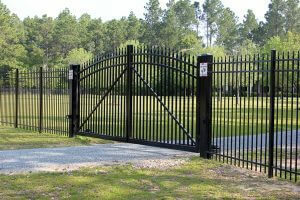 Over the years, we’ve worked with thousands of residential, commercial, industrial and government clients alike, installing and repairing fences and gates for a variety of applications.